"Frame In" is a popular tradition since the 5th Festival in 1994, particularly dedicated to young people. In addition to their film-showing, it is a free space for presentation and information exchange amongst young people. Applicants only need to make reservation during the festival, and can have their films shown. It is a valuable place to receive advice on one's films from professional people. 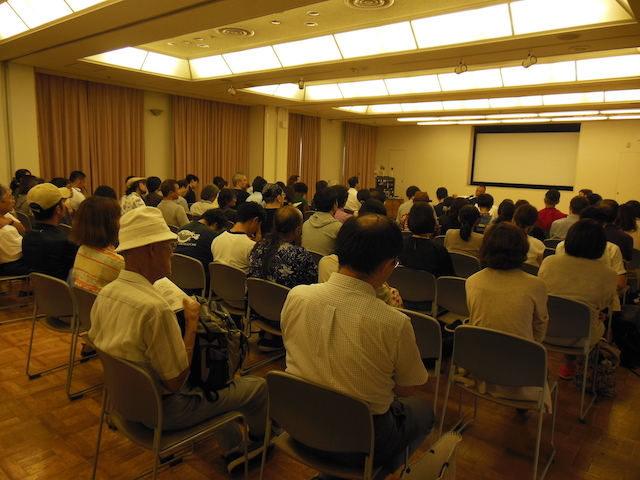 In addition, special guests of the festival will hold seminars. We hope many people will participate in “Frame In”.